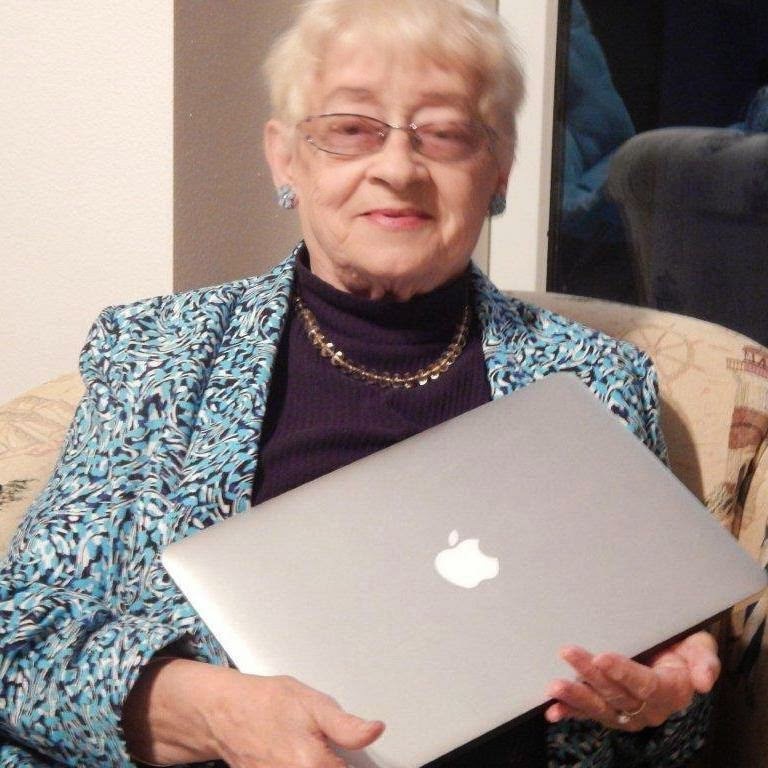 preschool stories, mid grade chapter books, YA series, and other writings by Margaret C. Arvanitis, teacher and now full time writer. 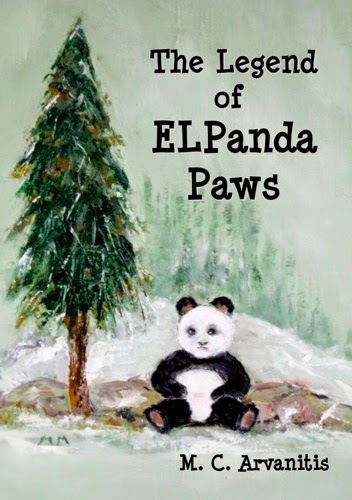 THE LEGEND OF ELPANDA PAWS, available in ebook - and print. 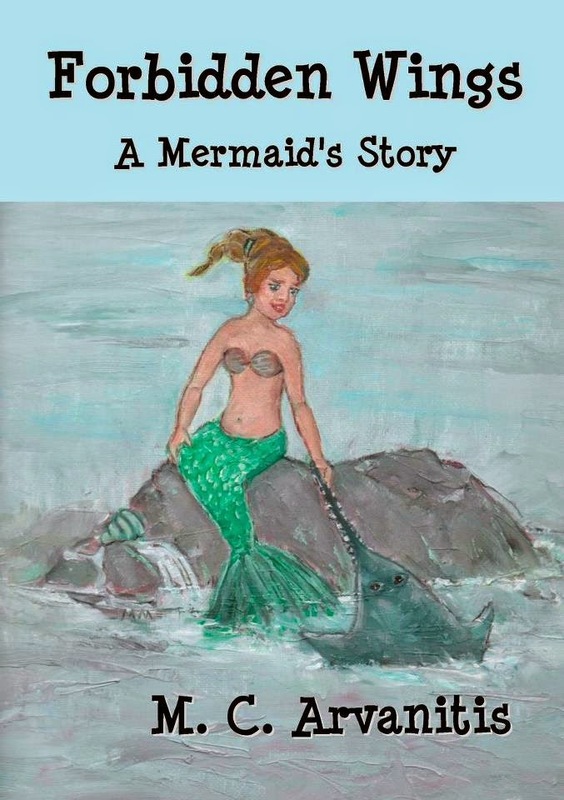 FORBIDDEN WINGS, A MERMAID'S STORY, available as e-books and print books. 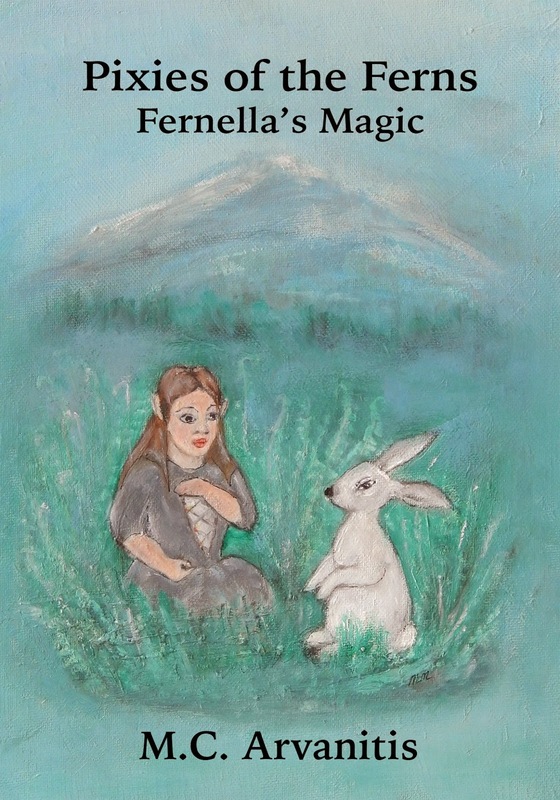 Her third Fable, PIXIES OF THE FERNS: FERNELLA'S MAGIC. is available as an e-book, soon to be in print. Ms Arvanitis's teen/YA historical series, HANK OF TWIN RIVERS, BOOK ONE, JOURNEY OF CHANGE, is in print & as an e-book.Two more books in the Hank series will be added to her author's list in 2015. 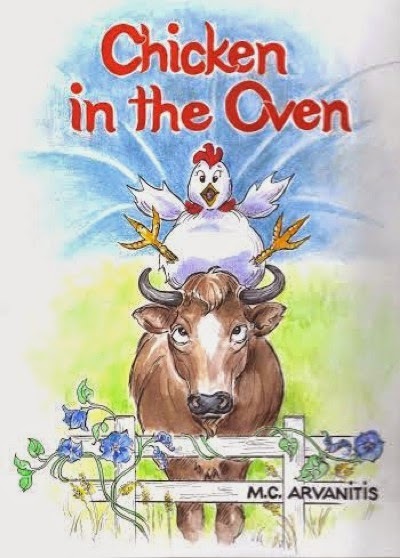 She is presently working on a WW2 novel, 'EMMA ROSE’S WAR', fiction for young adult and older readers, and will publish her first picture book, 'Chicken in the Oven', sometime in 2015. 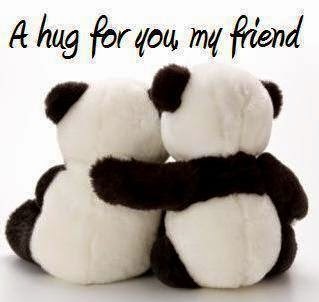 And leave a bit of love (like) to her page. My Writers's Face Book Page.